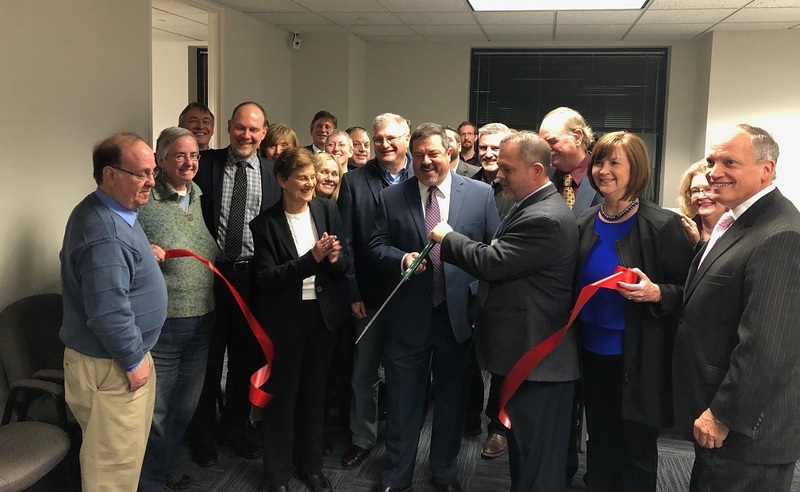 NATICK – TCG Network Services welcomed close to 50 members of the community for a ribbon cutting ceremony on Tuesday, November 27. 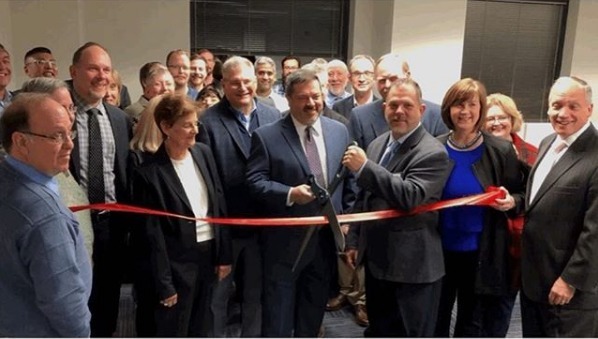 The event was held at their new headquarters location (24 Superior Drive, Suite 303, Natick) and was sponsored jointly by the MetroWest and Corridor Nine Chambers of Commerce. TCG announced its intention to relocate from their previous address in Natick on July 31 of this year. The company completed the move to the new 4,200-square ft. space on September 1. After introductory remarks, co-founders Frank McDonough and John Stone were presented with official citations from the Massachusetts House of Representatives and State Senate. The citations were presented by Representative David Linsky and Susan Nicholl, District Liaison for Senate President Karen E. Spilka. 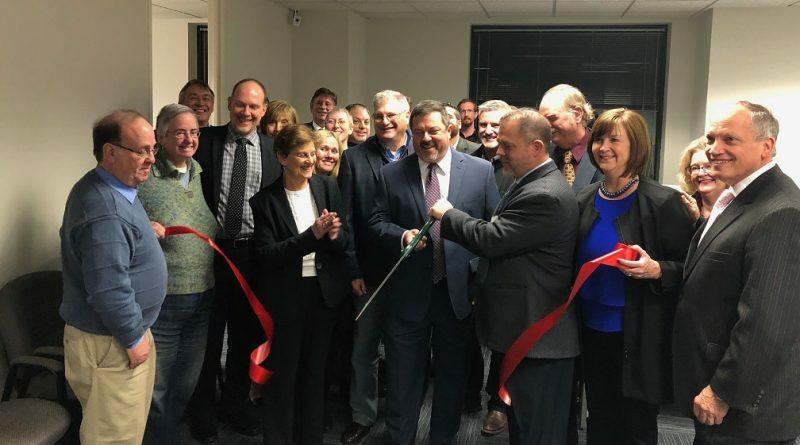 “This ceremony marks our 22nd year in Natick, our 26th year as a corporation, and my 32nd year of working with Frank,” said co-founder John Stone in his formal remarks. Established in 1987, TCG Network Services is the most trusted technology and managed services provider in the Northeast. Their mission is to expertly address the ever-changing IT needs of small, mid-sized and nonprofit businesses.